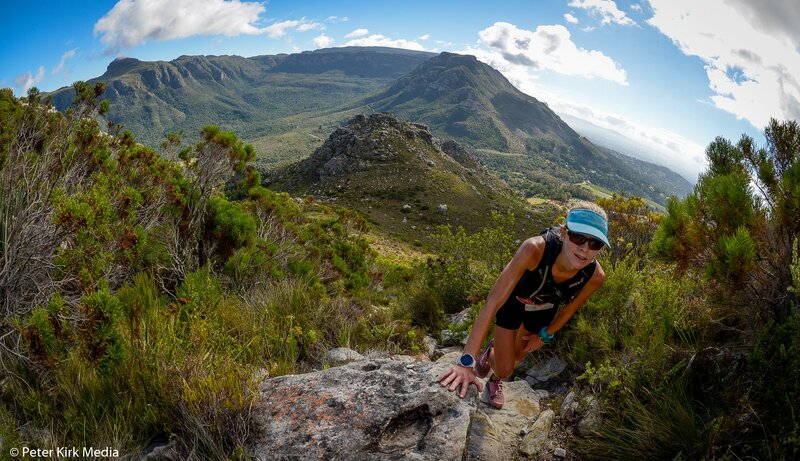 The Hout Bay Trail Challenge is one of the oldest and toughest trail runs in South Africa. It tests you in every way, from your fitness, endurance and technique to your strength allowing you to cross the finish line. We will once again be hosting the South African Trail Championships in 2019. It will once again be exciting to see SA top trail runners on this course.